We’ve all been at that table where our efforts are being snubbed as though it were no big deal to peel, chop, sautee, puree, or mince all those nutritious veggies. No biggie. Mom should know not to make those. The “I hate veggies” club has been called to order again. Step away from the table, mom friend. In fact, come and put your feet up and ignore the new artwork going up in marker on your fridge door. Grab a cup of tea (or coffee! I’ll be generous, even though I can’t have any due to it causing extreme jitters) & lets chat. About this ‘healthy eating’ business. There will be scowls and complaints. There’ll likely be some meltdowns (hopefully by the kiddos). 😛 Maybe some shunned meals, and holdouts for dessert. But there can also be fun times, and times your kids surprise you with their willingness to be on board. There are delicious recipes to explore, and a whole host of health benefits! Here’s for you, mom friend. 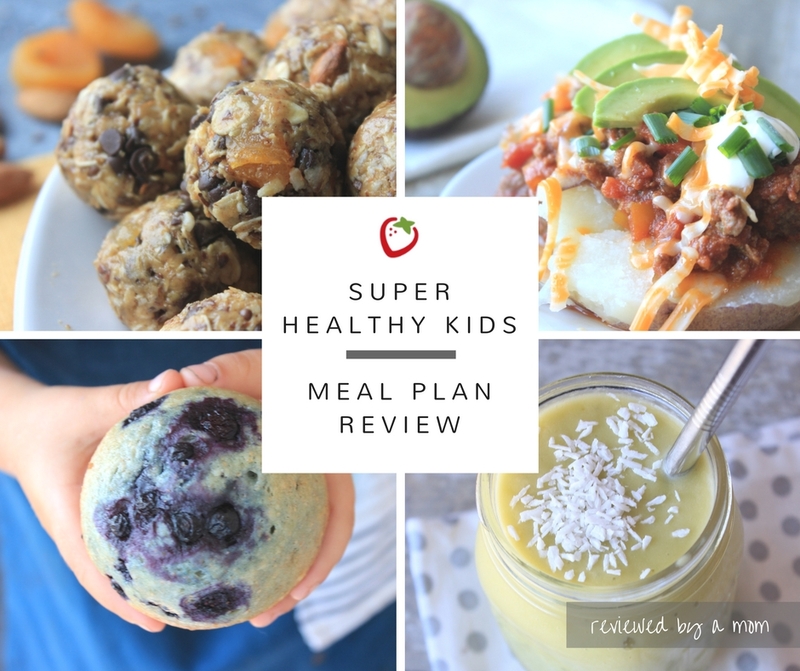 I’ve put together 5 tips here to get you started so that hopefully tackling healthy eating with your kids is, as a whole, more delicious, less stress, and with as little mealtime drama involved as possible. This is number one for a reason, and a huge deal especially with stubborn strong willed kids. Rather than looking to remove all the sugar, all the processed foods, all the white flour, white pasta, and white rice.. and breakfast cereal.. Add first. Ramp up your veggies. If you currently eat veggies once per day at supper time, up it to two. Maybe it’ll be a green smoothie at breakfast, or snap peas with lunch. Even if they are completely shunned at first, start making them ‘normal’. Add one to each meal. A whole bag of wasted baby carrots thrown out one by one is only a few dollars and worth the $ for your kids to become used to them on their plate. off Make a conscious effort to add more veggies and even track it if it’ll help! If you have a day planner or a calendar that you use regularly, track how many meals you add veggies to for a few weeks. It might seem silly, but having it top of mind every time you look at your calendar will be a huge help. 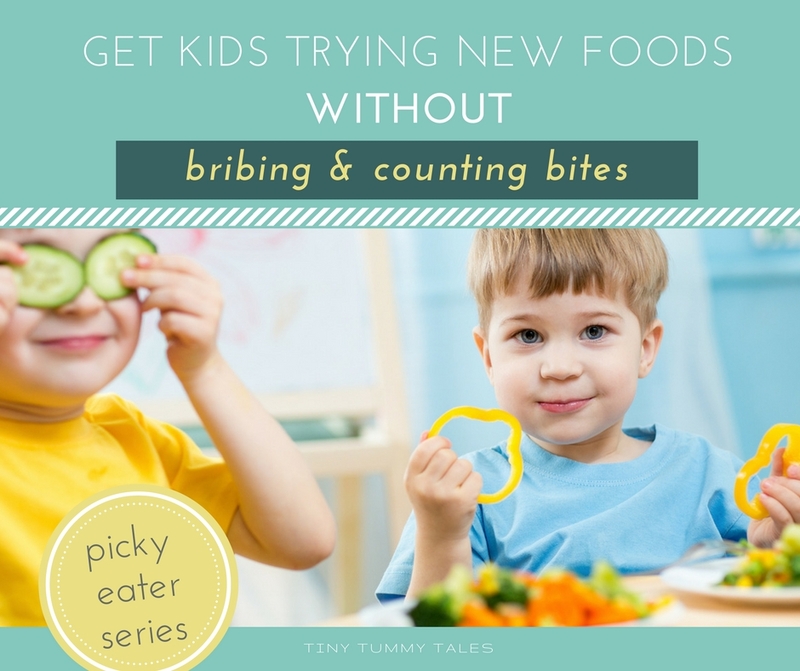 Snacks can be an awesome spot to add a little nutrition, especially for the kiddos who seem to be more ‘snackers’ than ‘meal eaters’. Batch making healthy snacks will make them every bit as convenient as packaged fruit snacks or cookies. Freeze the fruit/veg and add the remainder of the ingredients when you blend! You may need to add a little extra liquid than the recipe calls for to get it blended, but it’ll still be delicious. And as quick as a bowl of ice cream! Ownership goes a long way! The obvious ways- measuring, pouring, stirring, etc. You’d be surprised how important it can make a child feel when they get to serve something that they helped to make. Of course, they need to be old enough to handle a plate or a cup. For small kids in an informal setting, you can walk with them to handle the food, and let them distribute the napkins or spoons. Let their energy work for you! Send them to collect ingredients, put things in the garbage, etc. 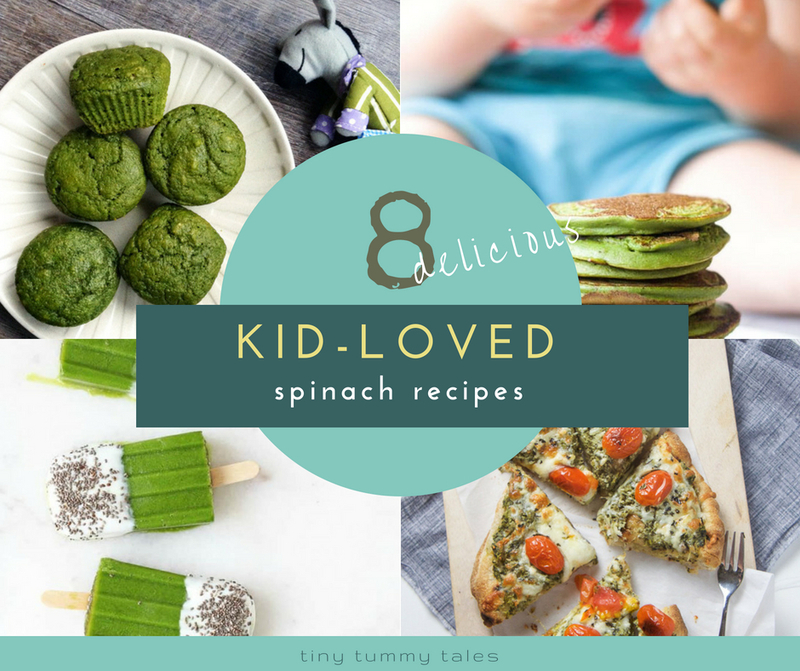 This is actually a great place to start, and a good one for days where #kidsinthekitchen just isn’t going to happen. Sorry instagram. No one likes to be nagged. It’s hard some days to watch as snap peas are left while the pb&j sandwich is eaten, cold cereal wins at breakfast after you put the effort into quiche, and the peppers from the pasta casserole are left in an unloved pile on your child’s plate. But the old sayings are true. ‘You catch more flies with honey than vinegar’ (or something to that effect) and ‘actions speak louder than words’. Nagging and bite counting often backfire by reinforcing the idea that veggies (or whatever the necessary food happens to be) are gross and only to be eaten when mom insists. And only 4 bites. Not ONE more. Let me be clear & open here. I sometimes count bites. I’m going to guess that most moms do. Where I think it gets to be a problem is when it’s the default when kids aren’t cleaning up their plate. I think it has it place (like at a friend’s house when playing looks too fun to eat and you foresee a starving preschooler in 2 hours…) but I’ve seen better results when it isn’t the every day norm. Don’t expect that ‘teach kids to eat healthy food’ will be something you can tick off a to-do list next month. Or even next year. Instead, think of why it’s an important lifestyle for your family. What are the benefits? There are so many, from general immune system strength and mood balance, to behaviour improvement, to better dental health… the list is endless. But why is it important to you? Not ‘in general’. What exactly is it going to help? Write them down! Or at the very least, think of them in your head. 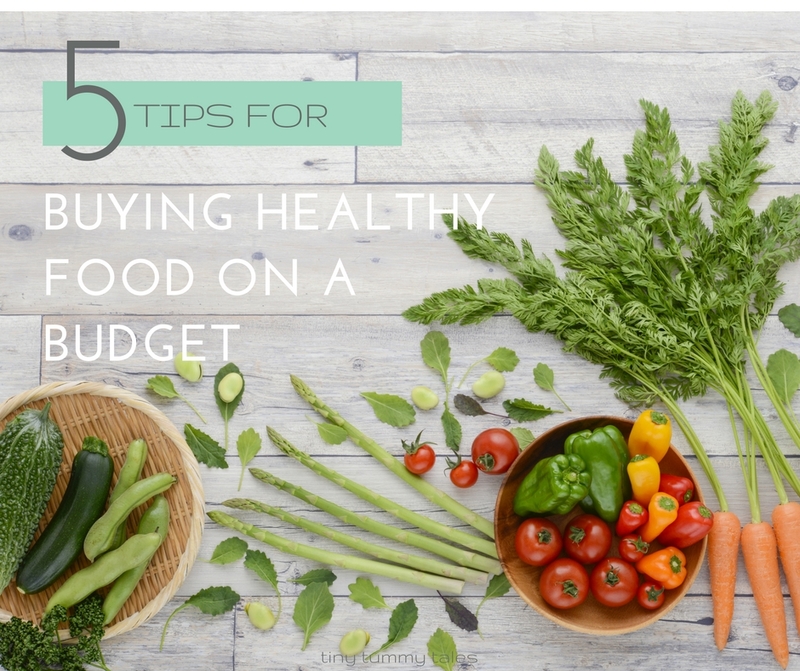 How will eating healthy food benefit your family? Armed with this, it’s easier to stick to a healthy eating lifestyle for the long run. I see teaching healthy eating habits as something that is as important as teaching kindness. Or hygiene. Or reading. It’s something that is non-negotiable, and though there are hard days when it would seem easier to abandon it and let candy bribes, boxes of mac & cheese, & frozen pizza take over, seeing it a long term goal or journey really puts things into perspective. Life happens. Cold cereal happens. Drive through on a busy day happens. Little piles of unloved peppers happen. But those aren’t the most important things. What matters is the big picture. Is your goal of eating more healthy food happening more often? Does your child eat even one more veggie without bite counting? Can fresh strawberries be a delicious dessert? Are more healthy options available in your home to your kids so that they can become ‘normal’? It’s the small habits and the small changes that add up to make an amazing impact. So start by adding. Next month and next year, you’ll look back in wonder at how far you’ve come! Your kids’ “veggies are nifty” club may even vote you as president. I enjoyed reading this! I’m definitely taking a few new ideas from here.. thank you for that!